Arkansas law requires that all public school students shall participate in a statewide program of educational assessments per Ark. Code Ann. §§ 6-15-419, 6-15-433, 6-15-2009. The Arkansas State Board of Education has adopted the ACT Aspire summative assessment for the 2017-18 school year. The ACT Aspire end-of year summative assessment will be used to assess all Arkansas public school students in grades 3-10. Each student will participate in English, reading, writing, math and science tests. April 16-May 4, 2018 is the testing window for ACT Aspire for Goza students. 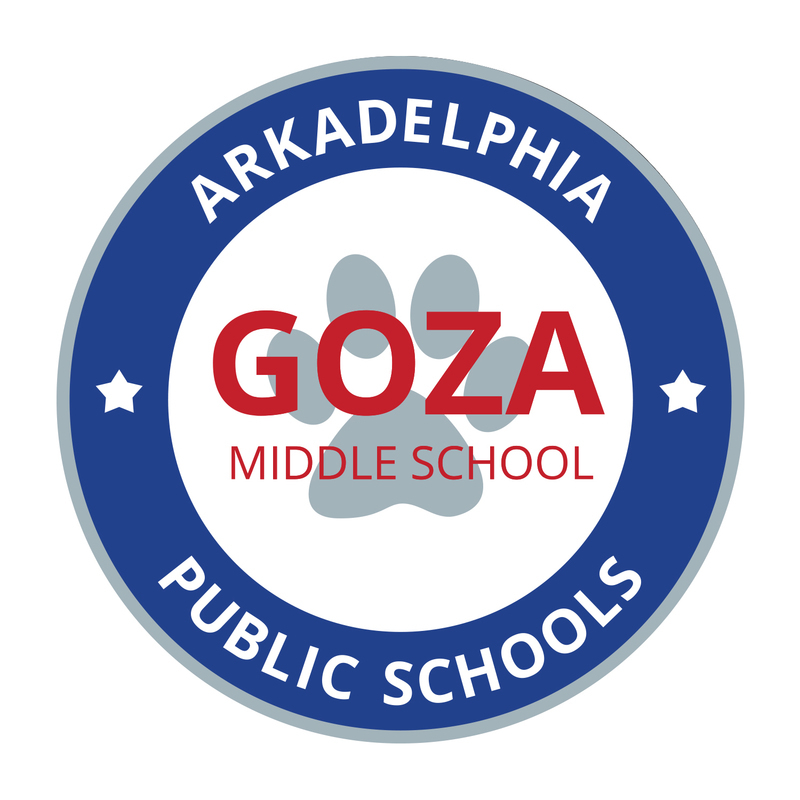 Goza sixth graders will test the week of April 16-20, seventh graders will test April 23-27, and eighth graders will test April 30 - May 4. ACT Aspire provides an array of features and functions that can be scaled for state-wide implementations, individual districts, and associations of schools or individual schools. If you have questions concerning ACT Aspire, please email angela.garner@arkadelphiaschools.org or call 870-246-4291. I will be happy to visit with you.